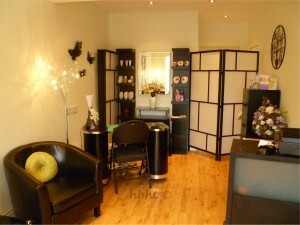 Harmonies , Provides treatments for both Male and Female clients throughout the local area. The business is on the borders of Luton and Dunstable, was established in 2003 and has many years of experience in the Health and Beauty business. 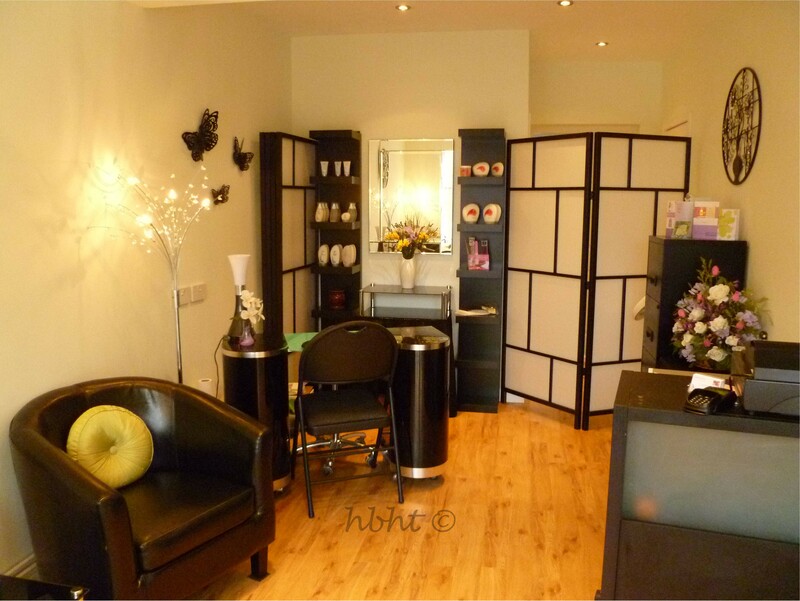 With a well equipped beauty salon and fully qualified friendly staff, the business is able to offer a full range of Treatments, The services are designed to be value for money, enjoyable and relaxing, enabling clients to benefit from the treatment.